Xilinx is one of the leading general-purpose FPGA manufacturers. It now produces high-density Virtex-5 and low-cost Spartan-3A FPGA families. Altera is the other major player on the general-purpose FPGA market. Its newest devices include high-density Stratix-IV family and low-cost Cyclone-III devices. Actel manufactures high reliability FPGAs for military and aerospace markets. They have less densities than their Xilinx and Altera counterparts. Modern Actel devices include ProASIC 3 and Igloo Flash-based families, radiation-tolerant RTAX antifuse-based FPGAs and general-purpose Axcelerator antifuse FPGAs. Lattice Semiconductor's main products are volatile LatticeECP2 FPGAs and LatticeXP2 FPGAs with built-in Flash modules. 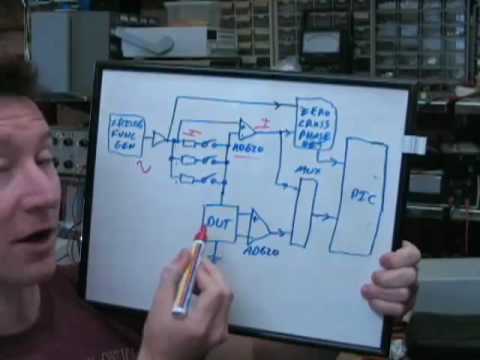 Atmel mainly focuses on microcontrollers, not on the programmable logic. However, they have an FPSLIC family which combines AVR MCU core with some FPGA fabric.